We live in a world where choices abound. Of course if you’ve been to your local feed store recently, you’re well aware of this fact. A walk down the supplements aisle can leave you with more questions than answers…if you don’t do your homework, that is. 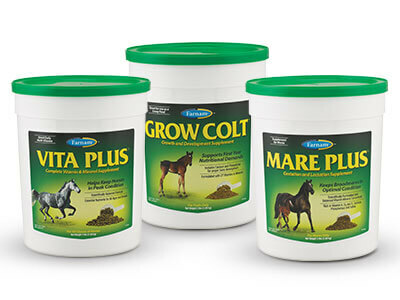 Fortunately, you have help making wise decisions when it comes to choosing a supplement for your horse. Let’s say your horse’s hooves aren’t the best; they tend to crack and break easily. You’re already feeding good forage and a balanced commercial ration, so your farrier recommends you start using a hoof supplement. There are numerous options, so first things first. Choose a company you trust. Then take a close look at the label. If you see the NASC Quality Seal, you know you’re on the right path. Federal law doesn’t demand the same labeling and marketing guidelines for animal health supplements that it does for human dietary supplements. That’s where the National Animal Supplement Council (NASC) can offer peace of mind. 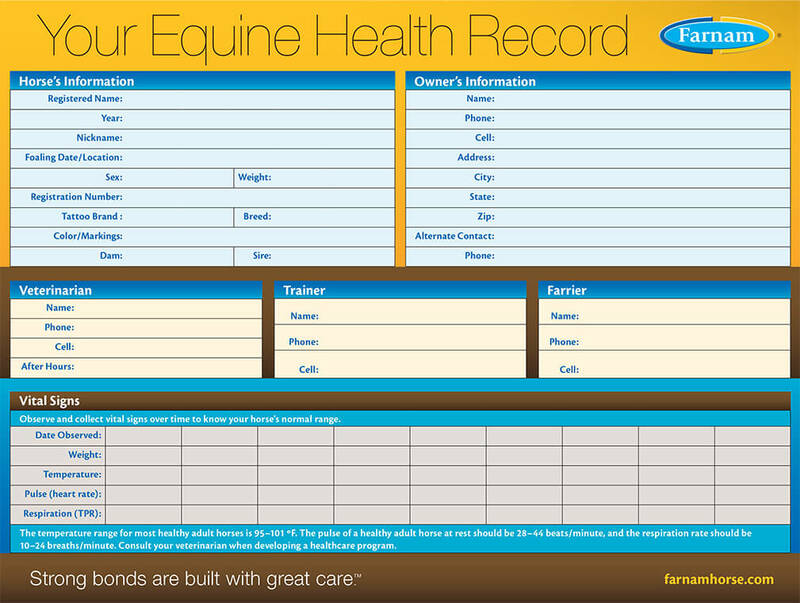 Farnam has been a proud member of the NASC since the organization was founded in 2002. The NASC is a nonprofit trade organization made up of companies dedicated to providing the highest quality health and nutritional supplements for animals. Their program provides strict guidelines for product quality assurance, adverse event reporting and labeling standards. Only companies that meet these exacting requirements can use the NASC Quality Seal on their products and in advertising. There are many companies that manufacture animal supplement products and make claims about these supplements. Often those claims are presented through appealing marketing messages, so it can be difficult for a consumer to know exactly what is reality and what is hype. Can you trust that a product actually contains the ingredients on the label and in the amounts specified? Can you confidently expect a product to measure up to the label’s claims if you use it according to directions? The answer is yes, so long as the NASC seal is on that product. “We consider the NASC seal you see on our products to be a seal of quality,” says Lorri Chavez, Farnam’s Senior Director of Regulatory Affairs. She notes that Farnam — and all other NASC members — follow the NASC Good Manufacturing Practices (cGMPs) recommended for companion animal products. Although not mandated by law, these cGMPs are similar to the federal regulations and requirements companies must follow when manufacturing human dietary supplements. But it’s about more than manufacturing standards. NASC’s Preferred Supplier Program helps members use quality raw materials that come from trusted suppliers. This ensures the purity and strength of each ingredient and guarantees that they have been tested for contaminants, such as harmful pathogens, heavy metals and pesticides. Once the ingredients are verified, the entire production process is carefully controlled so that every batch of a specific product turns out the same each time it’s made. It’s not just about the finished product, however. It’s about the company’s use of quality ingredients along with consistent policies and procedures — time after time, month after month, year after year. It all adds up to consumer confidence. Just because a company earns the right to display the NASC Quality Seal, it’s never a “one-time deal.” Member companies undergo independent quality audits every two years, so they must continue to prove that they’re meeting standards and following requirements. At least once a year the NASC buys and randomly tests member products to ensure they meet their labels’ claims. The quality audits and ongoing testing allow you, as a consumer and animal owner, to trust the products you use when they bear the NASC seal. Want to learn more? Visit the NASC web site.